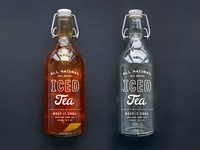 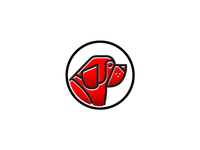 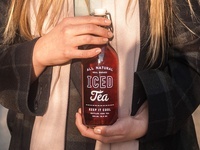 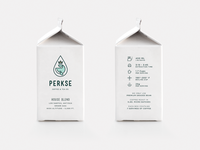 Garage Design Co. is a Creative Studio specializing in branding, packaging, lettering, illustration and iconography. 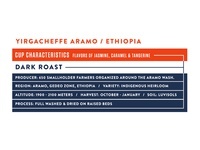 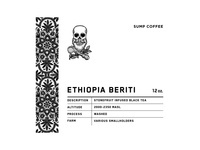 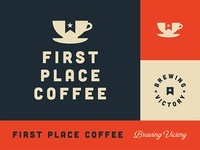 FPC Label — Label design for the new FPC coffee bags. 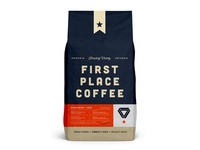 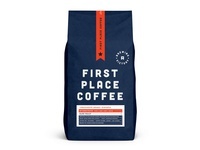 FPC Bag — Coffee bag packaging for First Place Coffee out of Phoenix, AZ. 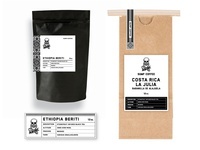 Sump Coffee — Abandoned packaging concepts for a coffee shop. 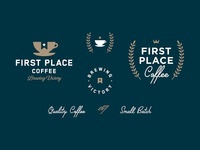 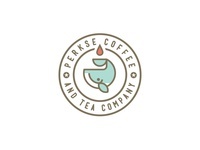 First Place Coffee — Additional branding explorations for a company based in Phoenix, AZ. 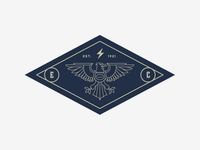 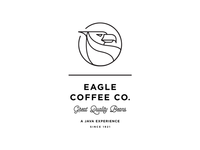 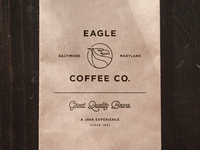 Eagle branding — Finished branding for Eagle Coffee. 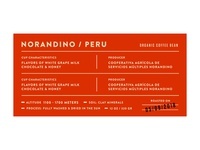 More in the project page. 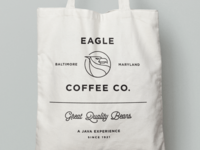 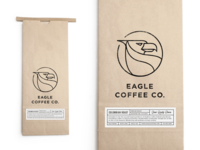 Eagle Coffee Bag — Finished packaging for Eagle Coffee. 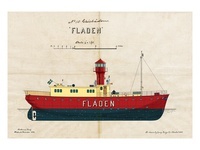 More in the project page. 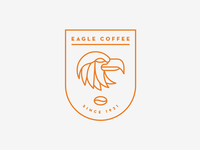 Eagle beak exploration — Some improvements on the beak. 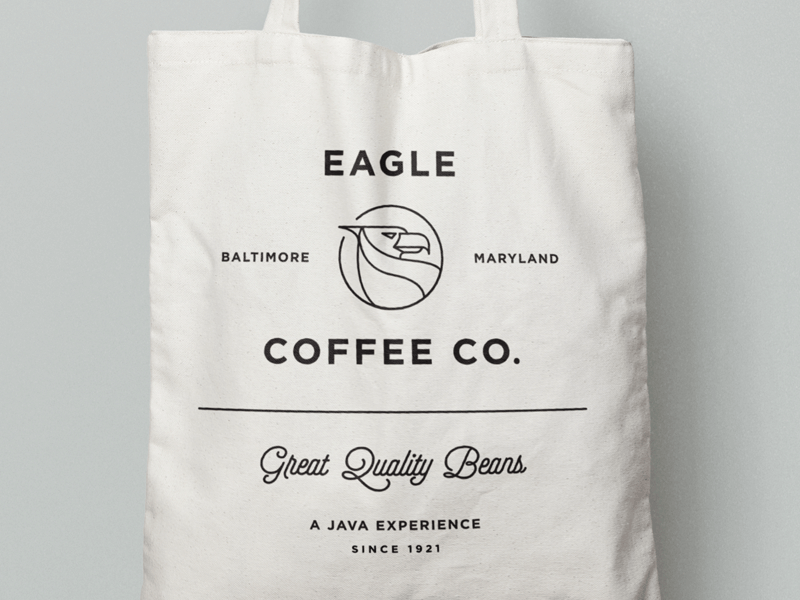 Feedbacks welcome. 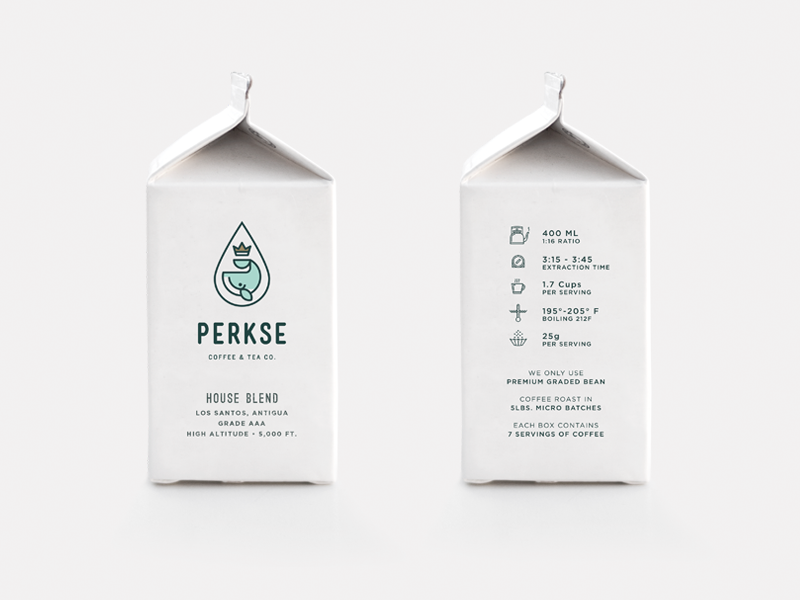 Perkse Box — Branding & packaging we developed at Garage. 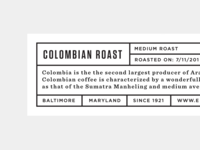 See bigger here.